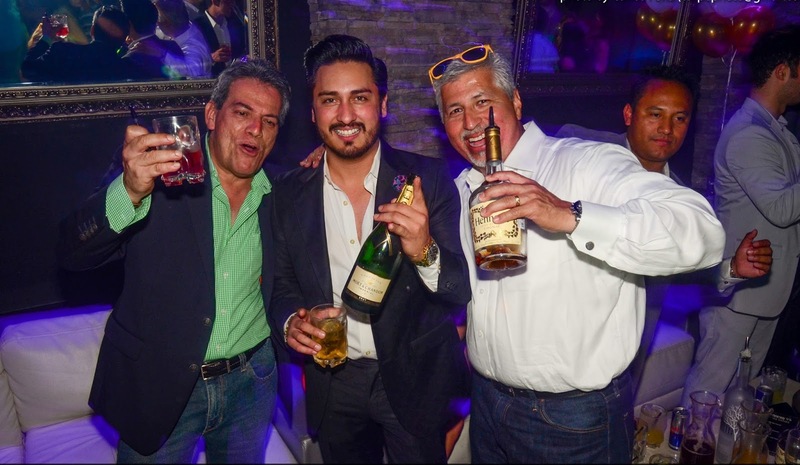 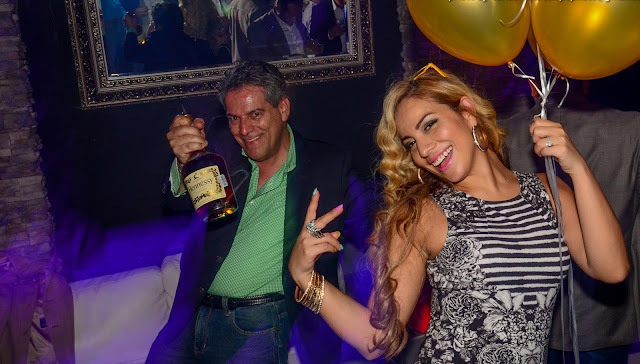 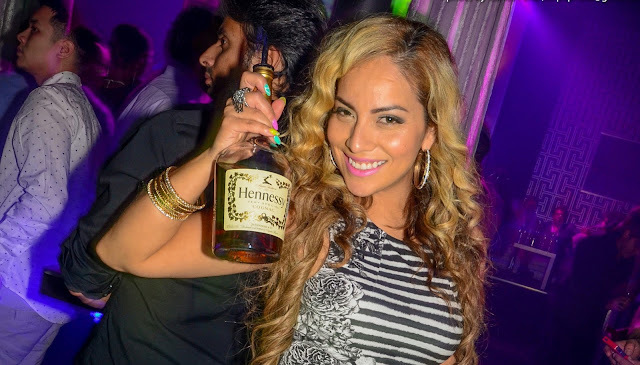 Always fun time when friends and I are drinking Hennessy! 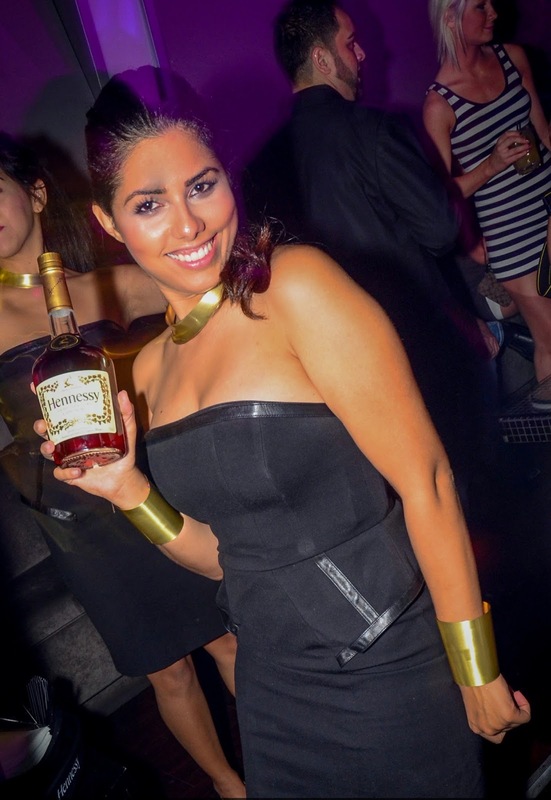 Have you tried the Hennessy Berry? It's 2 oz of Hennessy VS, Pineapple juice and a splash of Cranberry juice.... 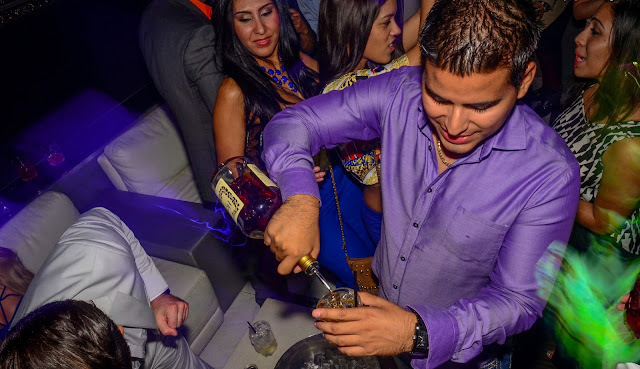 It is so yummy! 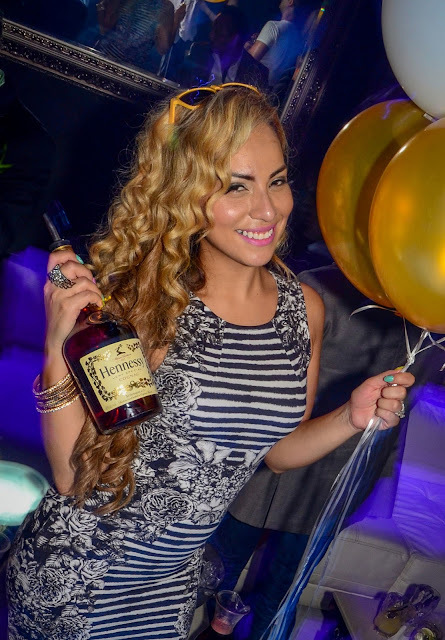 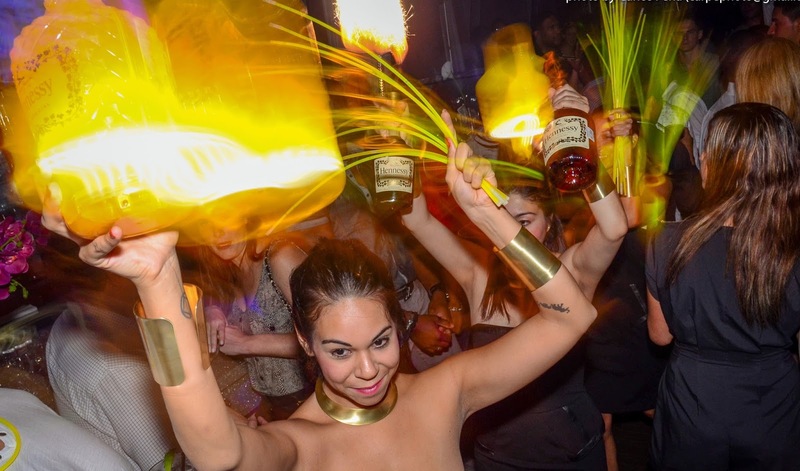 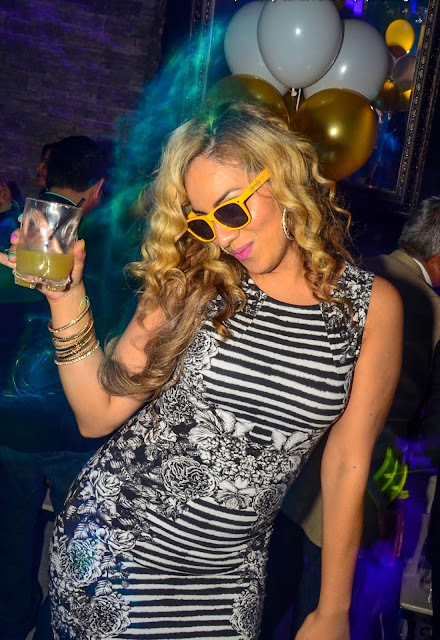 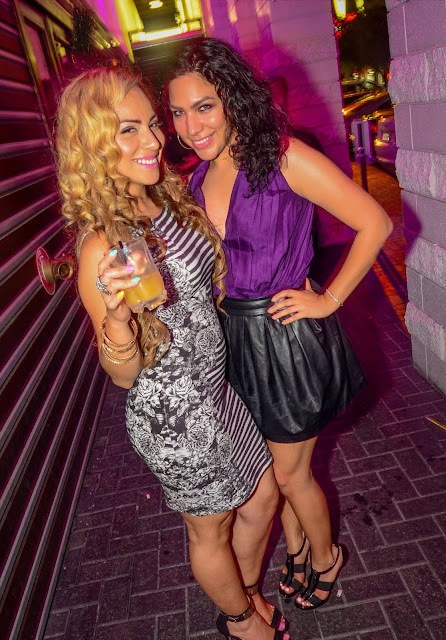 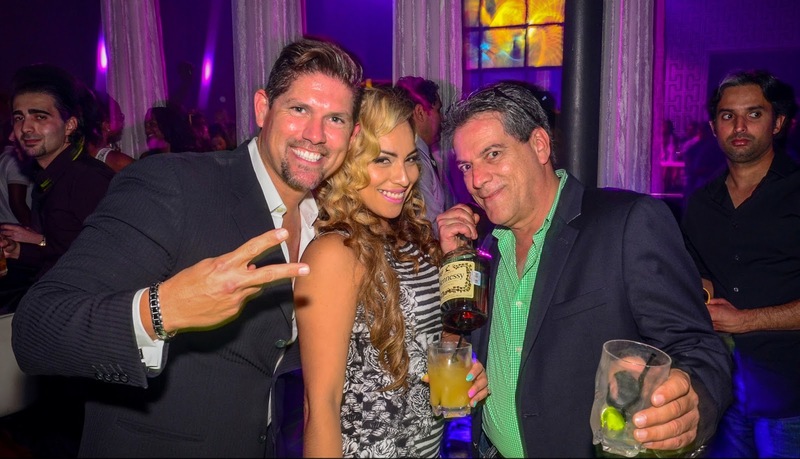 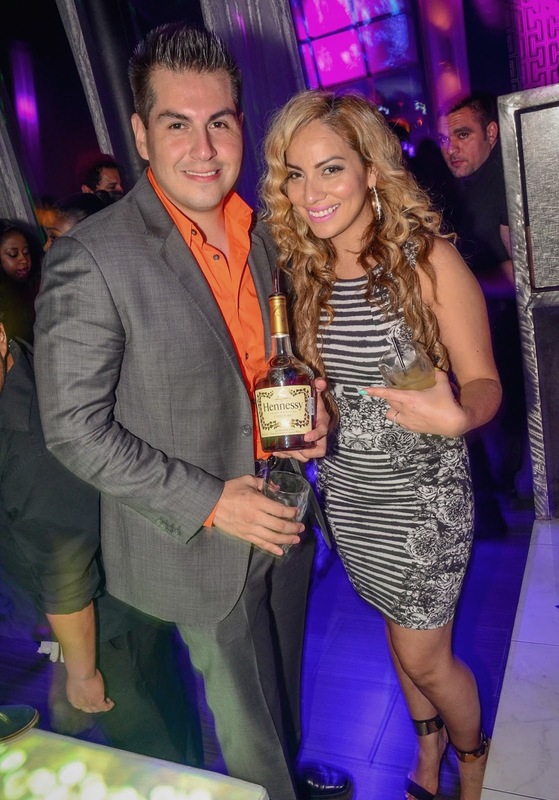 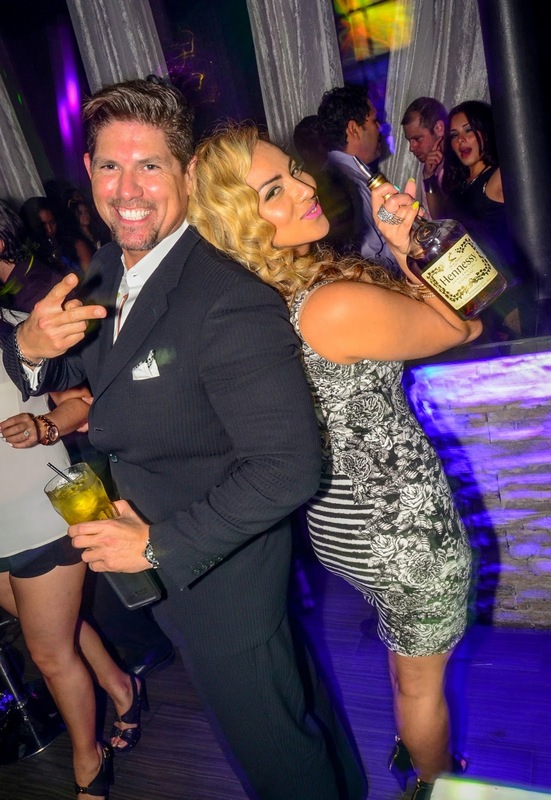 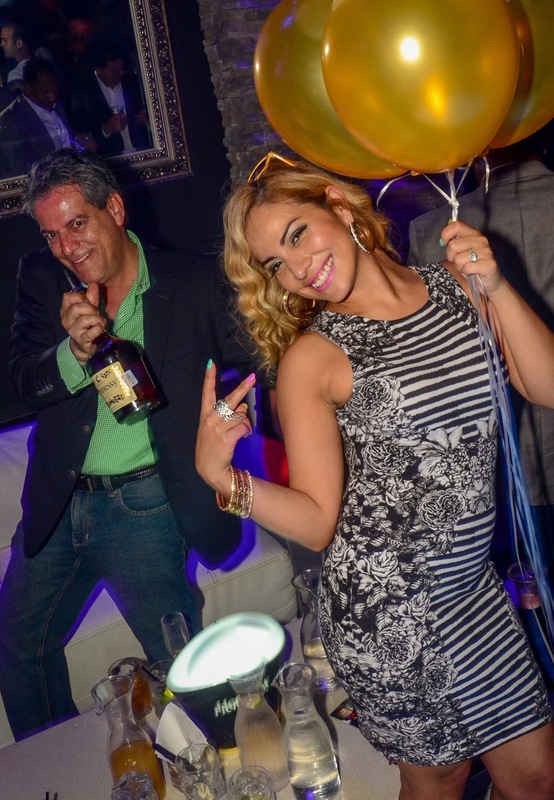 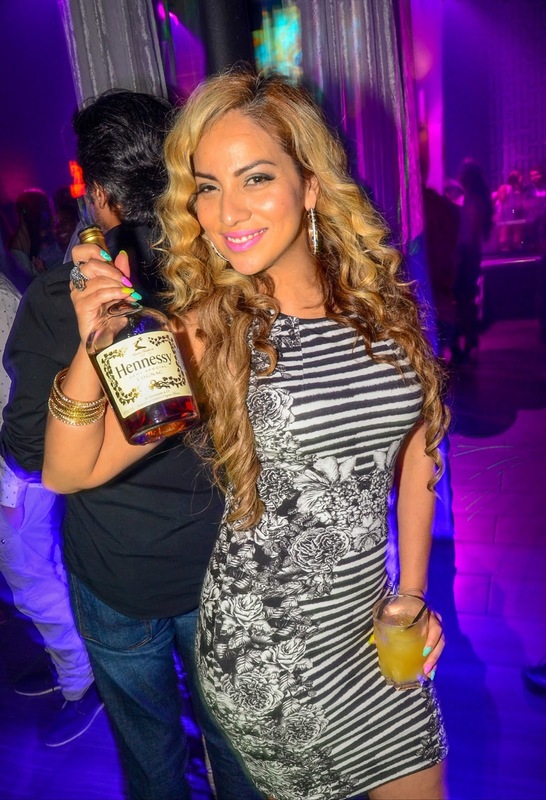 Follow me on Instagram for more pictures and to find out where #TeamHennessy Houston will be partying at next!